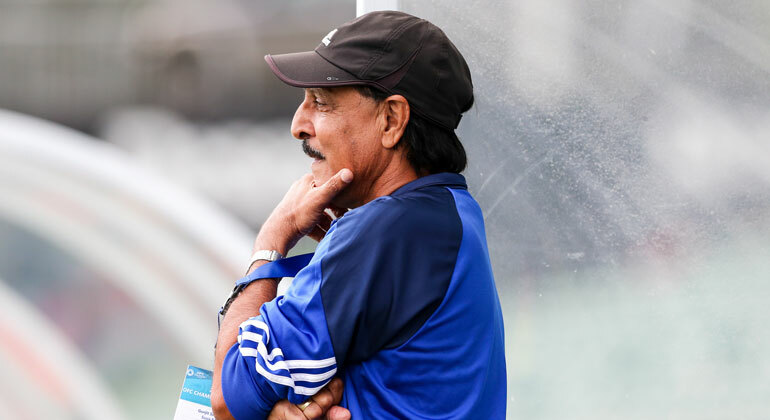 Twenty-four coaches spent five days under the tutelage of Sherman, including Gurjit Singh who recently led Suva in their second appearance at the OFC Champions League. Fiji Technical Director Ravinesh Kumar says the objective of the course is focusing on participants’ previous knowledge and encouraging them to expand their ideas and football knowledge. “The candidates are all involved with coaching district teams and as well as Gurjit Singh we also had Lautoka coach John William and Arthur Dreketi who heads Dreketi,” Kumar says. Kumar, who last year became one of the first Oceania coaches to sit the OFC/NZF A Licence, says the FIFA Senior Coaching Course shares an instructor with the A Licence as well as a number of key ideas. “This course was next level,” he says. “The content of the course was in line with the A Licence, with the coaches going through a series of theory and practical sessions covering vision and philosophy, training, the match, management and football conditioning. The FIFA Senior Coaching Course was held from 2-6 May at the Fiji FA National Technical Academy in Ba.